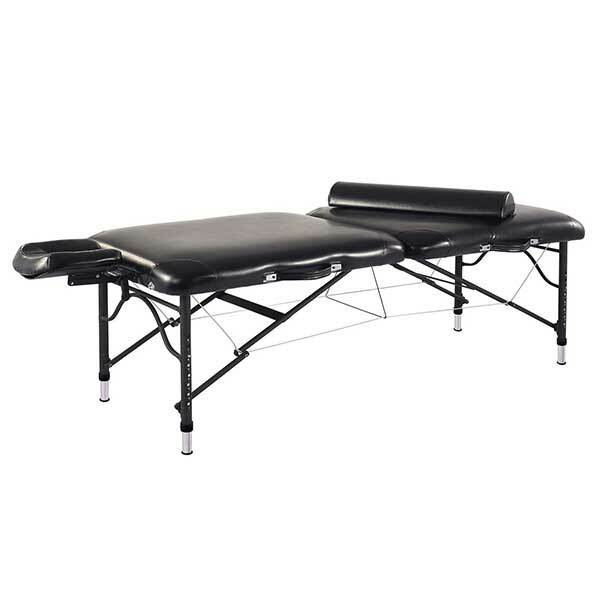 If you have read most or all of the massage table reviews on this site, you may have noticed that many of them aren’t really something you would want to carry around on a regular basis. 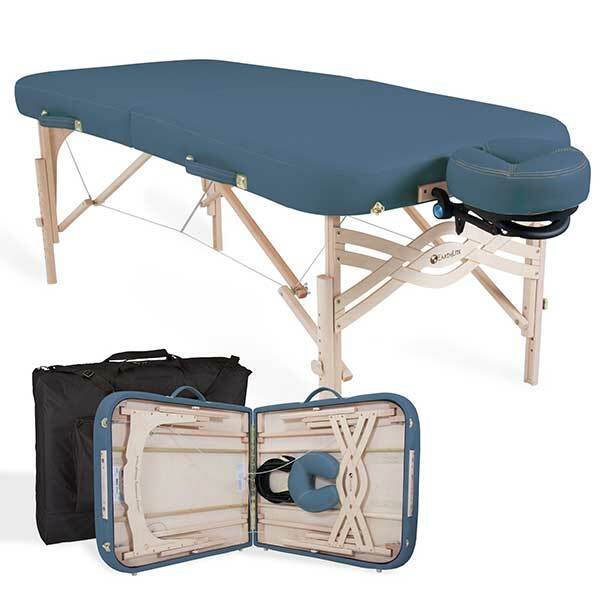 Sure, they’re labeled as portable by their manufacturers, but it mostly refers to the fact that these massage or Reiki tables can be folded and packed away with very little use of tools. The weight barely gets a compromise because it’s associated with the stability of the table. 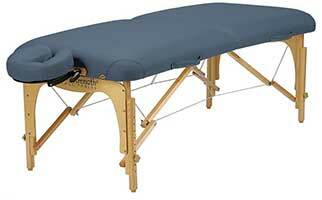 Make it too light, and you’ll have a wobbly table which can put your client’s safety at risk. 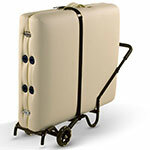 Make it too heavy, and transportability becomes an issue. 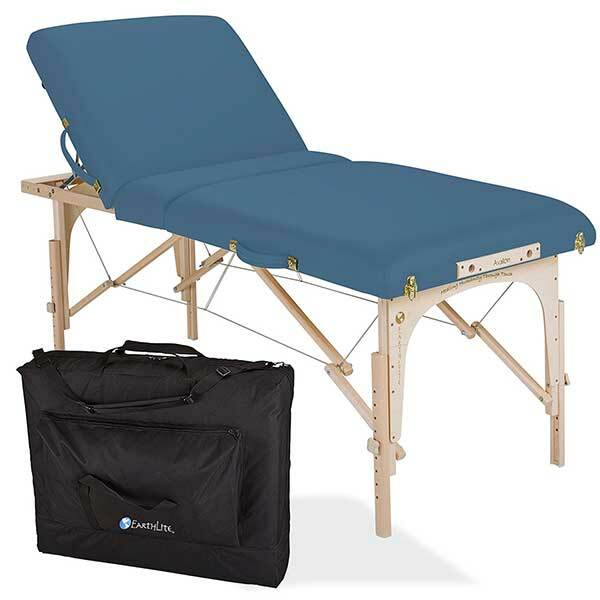 Having said that, a table cart is highly recommended for practitioners who are constantly on-the-go and don’t want the nuisances of carrying a massage table. 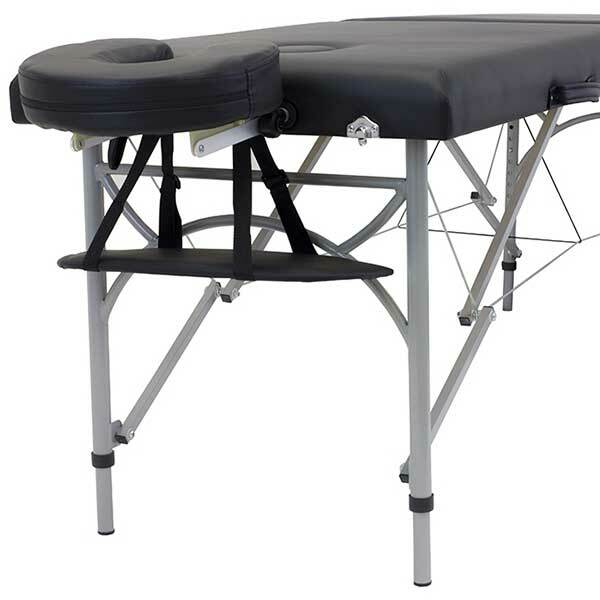 You can purchase a massage table cart from major manufacturers like Earthlite, BestMassage, Sierra Comfort or Oakworks. They usually don’t make multiple models of these, so you are limited to one or a couple of each. 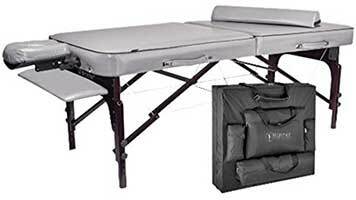 With respect to compatibility, all the carts in the chart below can accommodate any portable massage or Reiki table available in the market. Each of them is not limited to the brand that they carry but obviously prefers that you would pair the cart with the same brand as the table you own. 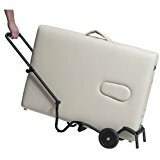 - Max table dimensions are 43" x 34" x 10"
Master Massage Universal Massage Table Cart - Fits all brands, sizes up to 32"
- Dimensions: 28" x 14" x 8"
Before the advent of laptops and tablets, school children carried books of all sizes in their bags. 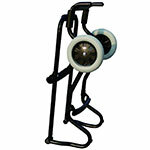 These put a lot of strain on their bodies and would often hinder them when going up the stairs. 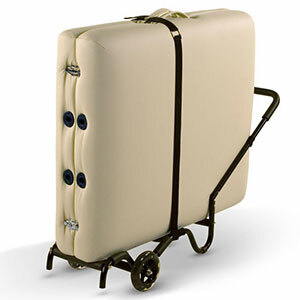 To deal with this problem, manufacturers came up with trolleys. Soon, trolleys became so effective in elementary schools to the point that every student wants to have one. 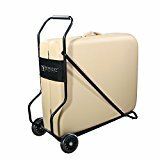 The same idea applies to the massage table cart. Practitioners use it so that they can eliminate the worries of carrying around a bulky piece of equipment and instead, focus their efforts on the task at hand. It’s an added cost but one that’s necessary when the difficulty becomes a burden.